Developing solutions that will not just "die out" is an important part of our work. By being able to update website content remotely and securely, a single web solution could keep you going for years. By being able to keep in touch with your clients and/or sales staff through one central virtual location, you could reduce your office space. And that's what it's really about... designing web application around lifestyle.... what could be more important than that! Most of our development is based on open source software. By using open source software we have access to a larger development base and are not tied to restrictive licencing agreements like those of Microsoft and the like. Once you have a website, you want people to come to it. Online advertising is now a smart use of budget in the all important area of marketing your company’s offerings. The best way to capture an "interested" market is by advertising online and the best place to advertise is where your prospecting customer is. Search engines such as Google, Yahoo and MSN see the majority (95%) of all web traffic visiting their sites. This is an incredibly large and active market. By advertising on these websites with a pay per click advertising campaign, you are able to capture the market that is looking for you. Campaigns can be tailored for as little as $2 per day. Whether you want a new webshop or want one integrated into your exisiting website, we can help. We offer well supported, well costed, customised eShops that are simple to use for both your customer and your administrator. A well designed web site will increase your company's positive profile... it's not just about how it looks, it's about the whole user experience. Every website needs an address... A .com.au address makes your Australian company an Australian part of the world wide web experience. 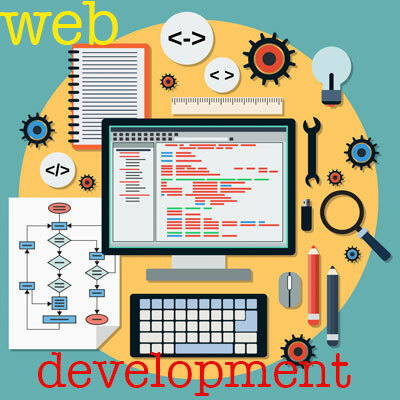 Your website needs a place to live, a secure environment and the peace of mind that comes with managed web services. Reach millions of people, tell them about your website, and track their responses.